Shirts In Bulk. What is the difference between 100% cotton and 50/50 cotton/poly blend t-shirts and how do they affect screen printing? What is the difference between 100% cotton and 50/50 cotton/poly blend t-shirts and how do they affect screen printing? These are both fine choices: the 100% cotton fabric is easier to work with, and the 50/50 blend is not far behind. Cotton is the most widely used natural fiber used in clothing. It comes from the soft, vegetable seedpod of the cotton plant. As a fully breathable fabric, it is a great choice for hot temperatures. For most screen printers, the 100% cotton t-shirt is a dream to work with. These t-shirts cooperate with most any ink and printing method, and they hold ink longer than other fabrics. Polyester is a synthetic fabric, engineered for some of the qualities cotton does not offer. It is a more flexible fiber, making the fabric more tear-resistant. Polyester is cheaper to manufacture, but it is less breathable and tends to stick to perspiring skin. Screen printing on polyester fabric must be done carefully, since fabrics with high polyester content are prone to dye migration. The solution to getting great prints just comes with a learning curve. The 50/50 cotton/polyester blend has been created with both types of fibers to take advantage of the best qualities of each. A 50/50 blend is both breathable and tear-resistant. 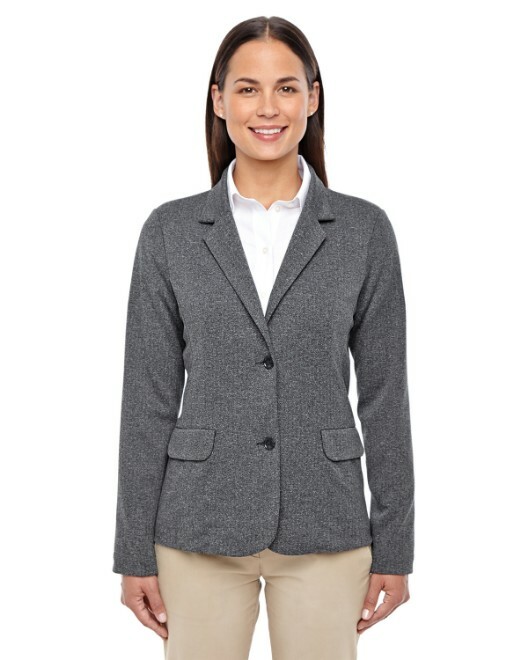 It is less expensive than 100% cotton and offers comparable comfort. The 50/50 blend prevents the fabric from shrinking, as cotton that has not been preshrunk is prone to doing. Screen printing on a 50/50 cotton/polyester blend t-shirt can be done using plastisol inks or water-based inks with the proper polyester-friendly additives. The major issue with screen printing on 50/50 t-shirts is the tendency of deep dyes to bleed through light inks, especially with red, orange, and dark green fabrics. It is a common and simple solution to first print a grey underbase with a super low bleed ink. The Gildan G200 6.1 oz. Ultra Cotton T-Shirt is a prime example of a basic 100% cotton t-shirt. It has all of the best features of cotton and is perfect for screen printing. To overcome the biggest complaint about cotton, the fabric has been preshrunk. In this process, the uncut fabric is run through nubbed rollers that create grooves to condense the fabric. So when it is washed the inevitable shrink is not noticeable. This t-shirt is available in fifty-five colors and eight sizes ranging from S-5XL. There are ten more color options in this Gildan style: two of the greys are cotton/polyester blends, and eight more colors including some heather shades and deep greens are actually 50/50 blends. The Gildan G500 5.3 oz. Heavy Cotton T-Shirt is another great preshrunk, heavyweight 100% cotton t-shirt. Heavyweight cotton is especially known for not bleeding during screen printing. It is available in thirty colors and six sizes ranging from S-3XL. There are two other shades of grey available, also cotton/polyester blends. 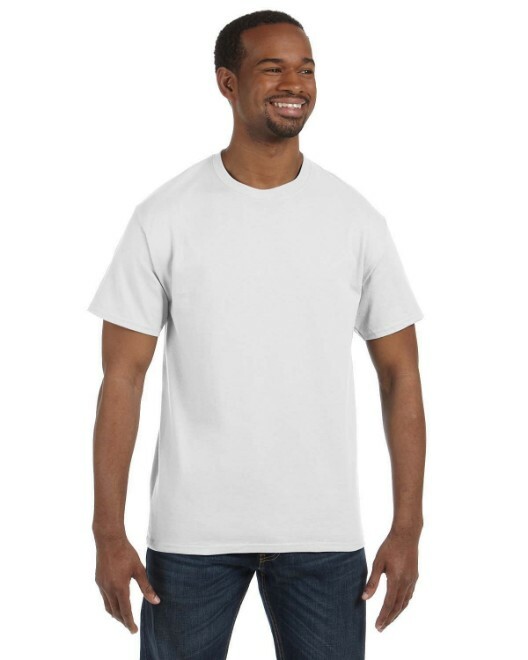 For the best of cotton and polyester fabrics in one, the Gildan G800 5.6 oz. 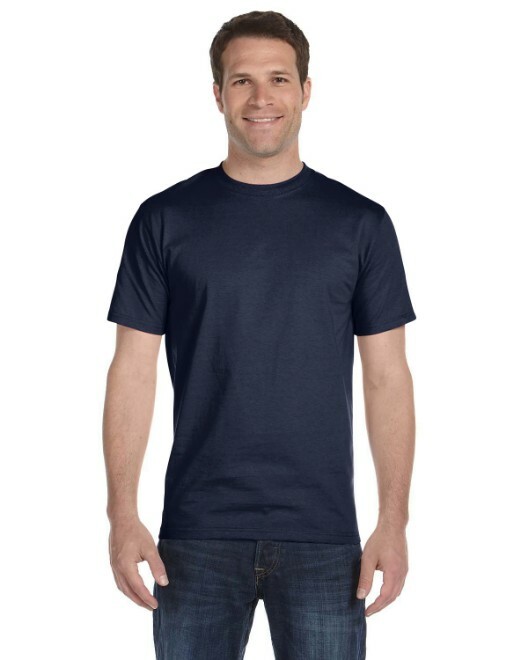 50/50 Ultra Blend T-Shirt is a typical 50/50, blending the softness and breathability of cotton with the flexibility and durability of polyester. 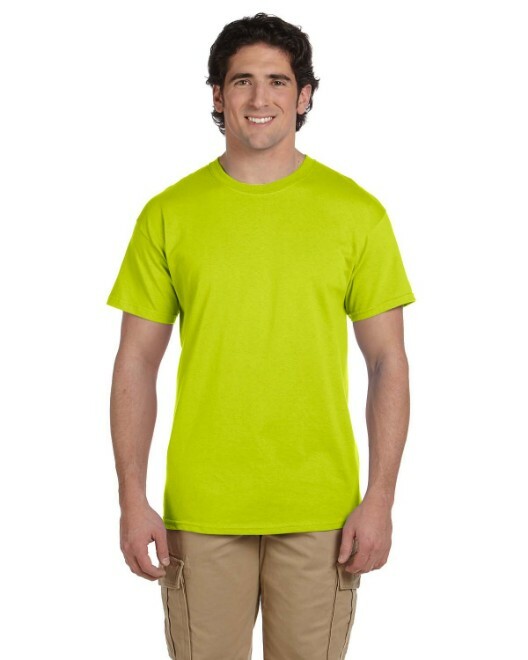 This t-shirt also has moisture-wicking properties to stay light and dry through perspiration. It is available in thirty colors and eight sizes ranging from S-5XL and in two shades of grey with higher cotton contents. Another great option is the Jerzees 29M 5.6 oz. 50/50 Heavyweight Blend T-Shirt. This t-shirt has all the best qualities of cotton and polyester: heaviness, strength, and moisture-wicking. 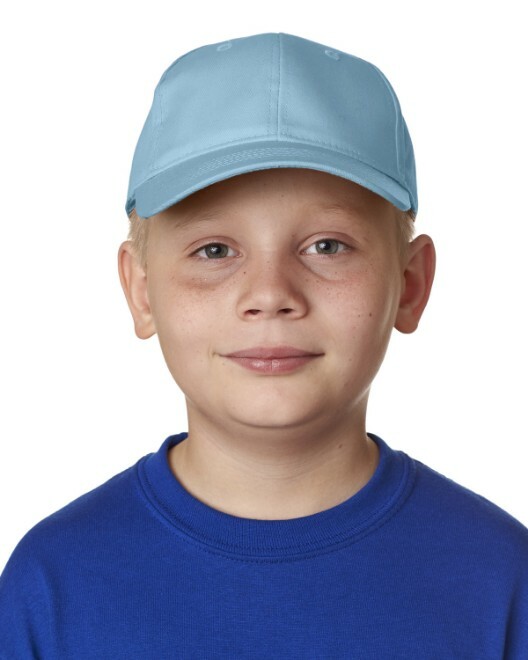 It is available in thirty-five colors and eight sizes ranging from S-5XL. There is also a darker grey color of a 58/42 cotton/polyester blend available in this style. 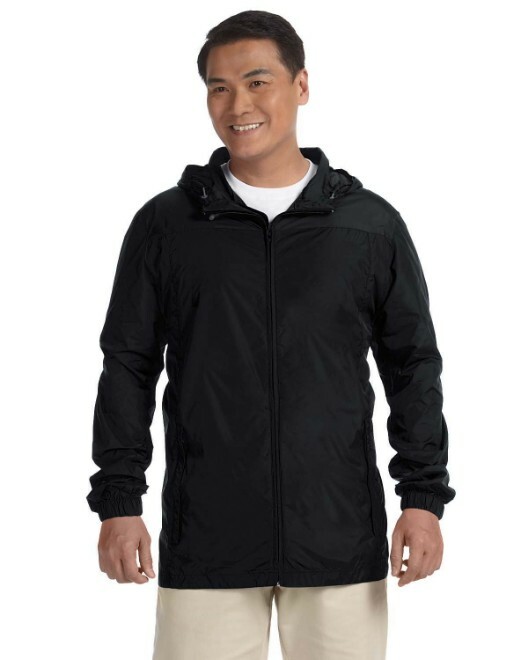 Both cotton and polyester fabrics have a lot to offer in terms of comfort, durability, and breathability. The 50/50 blend is a fantastic fabric that perfectly offers the best of both. Despite its minor issues in screen printing from its polyester side, there are simple solutions to avoid such setbacks. With both fabrics approved for easy screen printing, it is really a matter of personal preference for style and comfort.